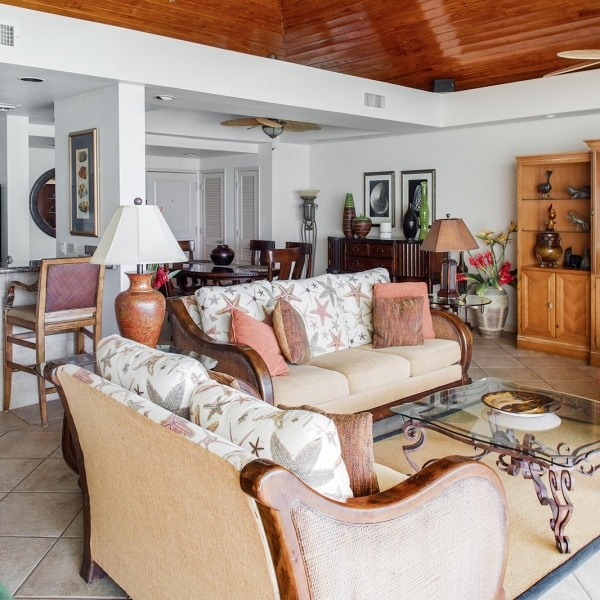 This privately owned condominium at Coral Gardens on Grace Bay, a classic Caribbean boutique resort, is located directly on the best snorkeling reef on Grace Bay. 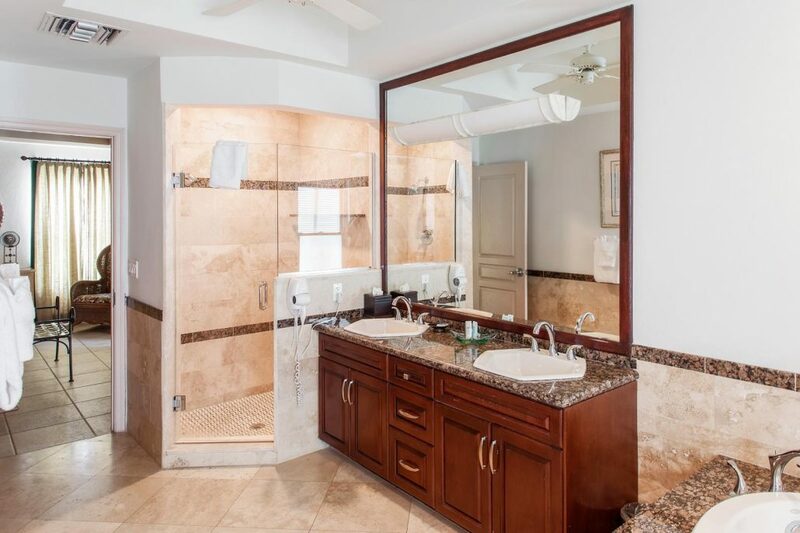 This spacious luxury condominium boasts 2000 square feet of comfort and ‘feel- at-home’ amenities. 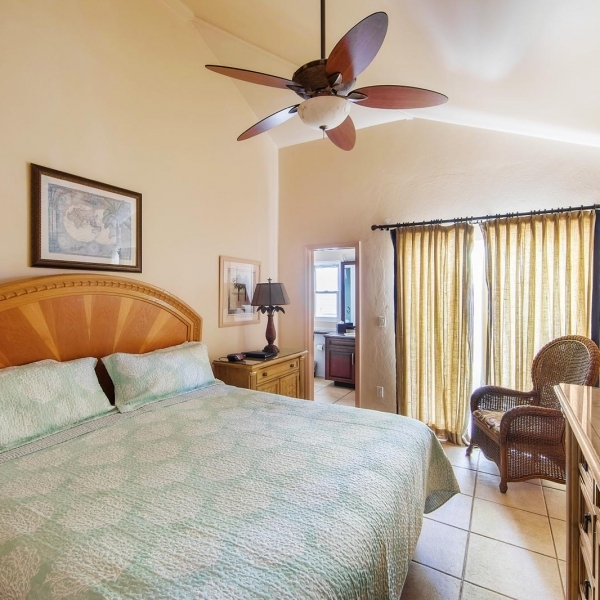 There are 2 bedrooms, both with king beds and 2 ½ baths. 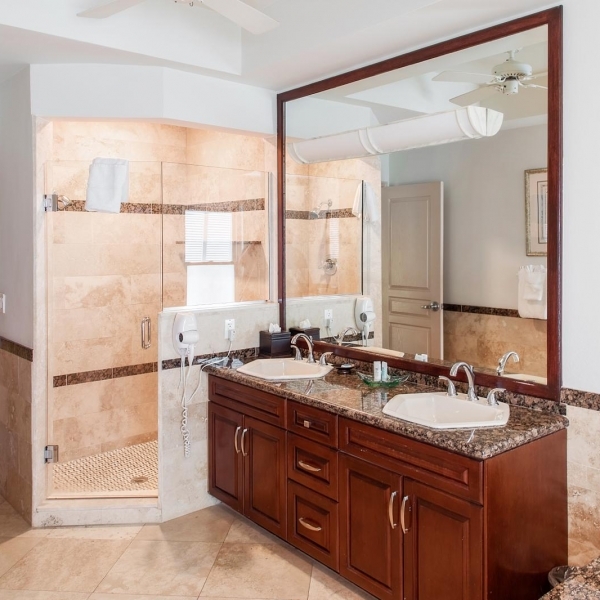 The master bedroom includes a large soaking tub in the bath with a walk-in granite shower, double sinks and a walk-in closet. 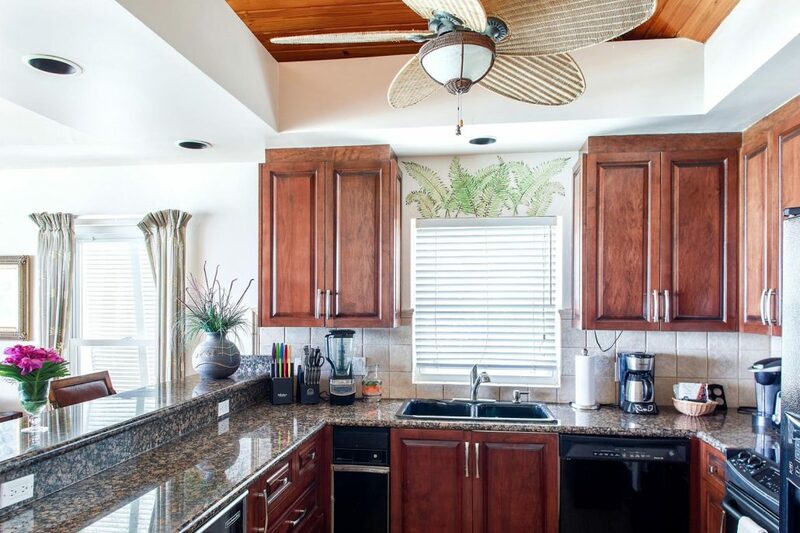 There is a fully equipped kitchen with granite countertops, stainless steel appliances, with a kitchen bar which seats four in addition to with a separate dining area for six. 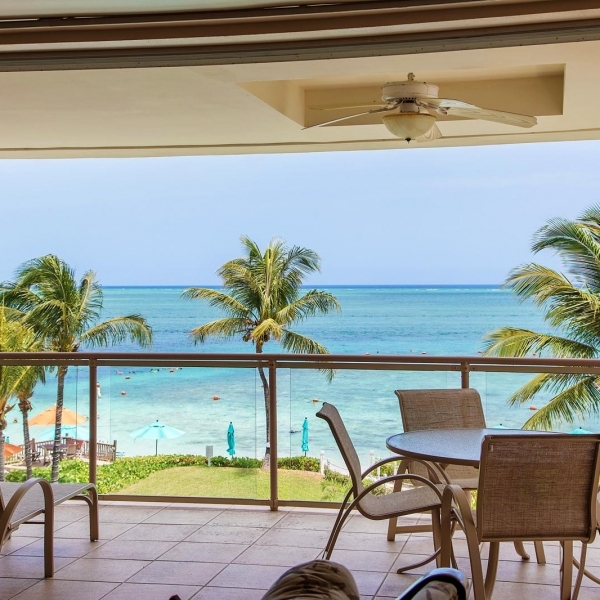 The condominium has floor to ceiling, wall to wall sliding glass doors, which when opened extends your living space to the adjoining large balcony overlooking one of the two pools and the Grace Bay beach which is rated one of the ten best beaches in the world. 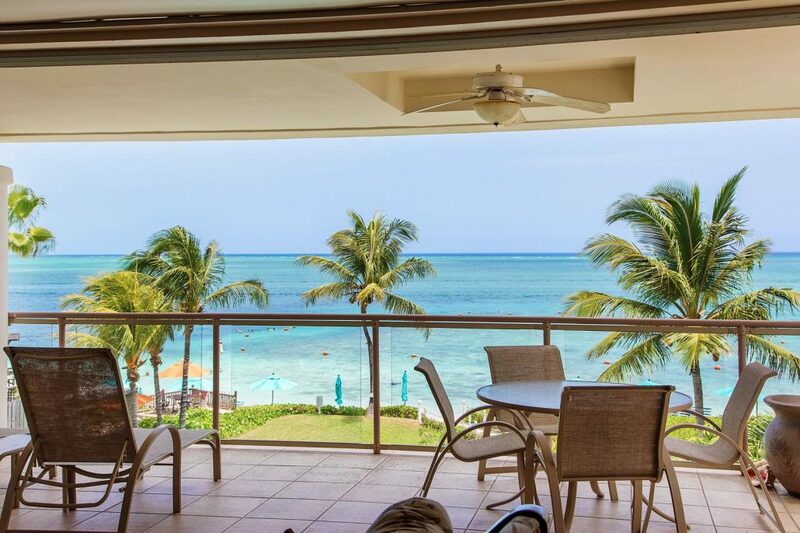 You will have a front row seat to some of the most beautiful sunsets right from your own balcony. 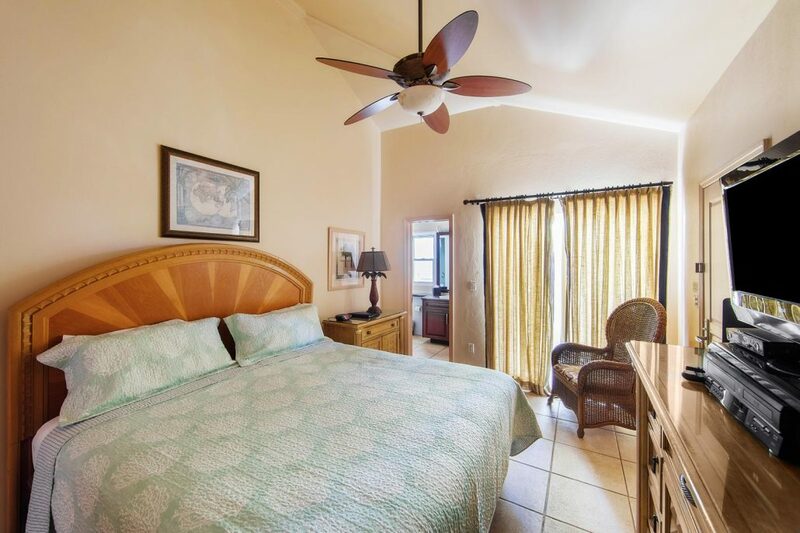 For your added convenience, the unit has its own full-size washer and dryer and there is cable television, free wifi, and a local cell phone is provided. 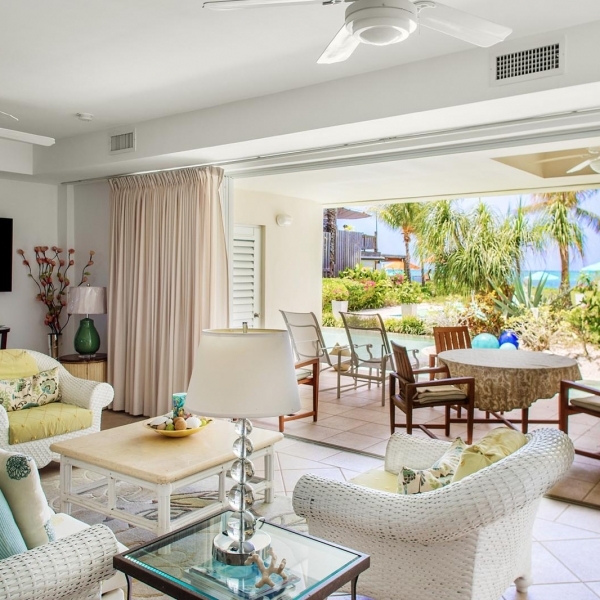 Don’t waste your time looking at other places, this condo provides a comfortable and luxurious place to stay with a great view of Grace Bay – one of the most beautiful beaches on earth. 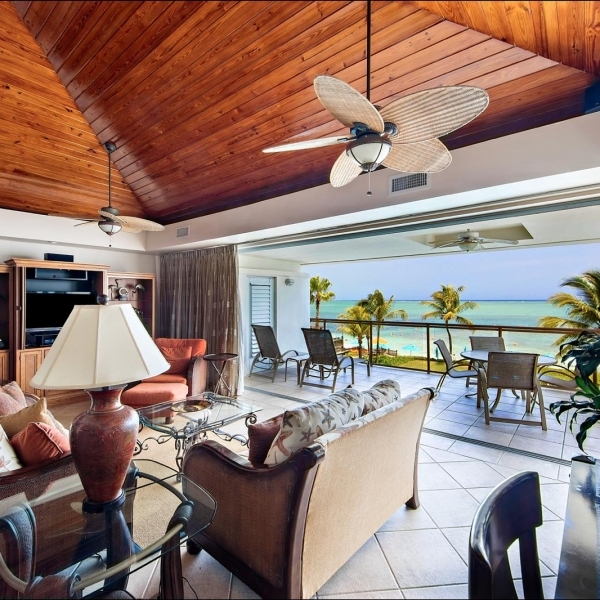 Enjoy the protected Coral Gardens reef right where you stay. 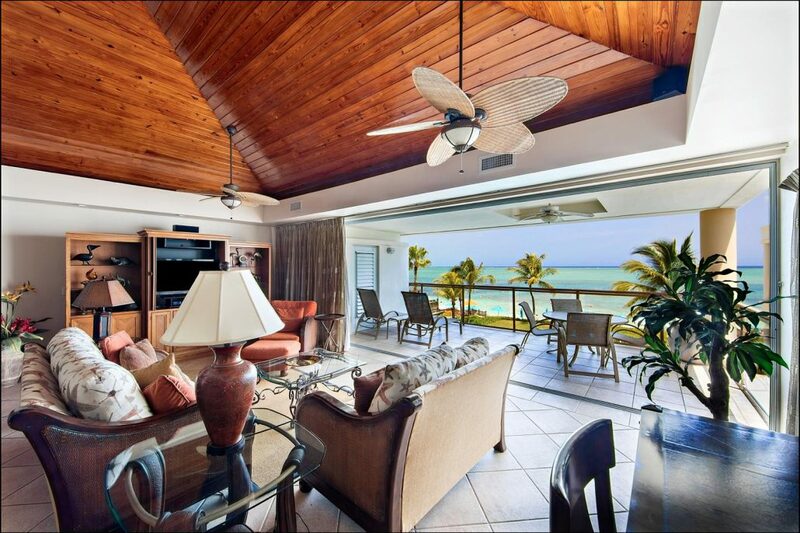 Fantastic time in Turks and Caicos ..we were 2 couples for a week at this wonderful condo with a million dollar view . Waking up and having breakfast with that wonderful view was the best. Having the beach right outside your back door was wonderful. Best location . Most relaxing trip ever! Everyone at Coral Gardens made our stay great. We had everything we needed in the condo. Thanks for a great stay. Looking forward to visiting again. My husband and I have traveled to many Caribbean Islands and definitely have ranked Turks and Caicos as our favorite!!! Our room at Coral Gardens was very nice and had beautiful views! 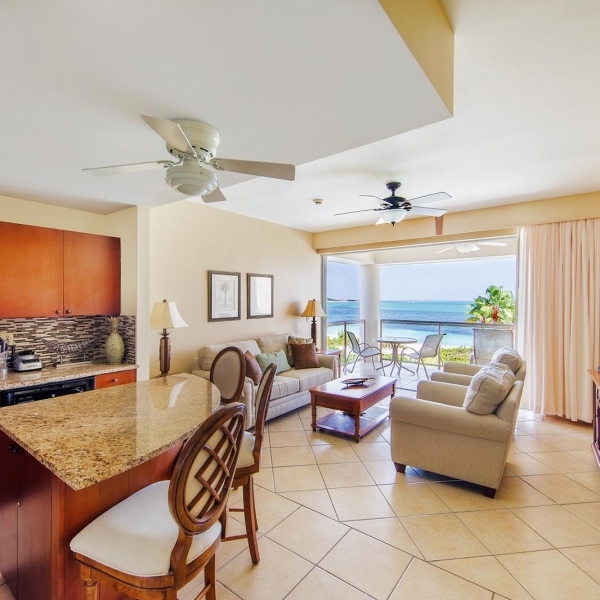 The condo was also very spacious and was equipped with everything we needed. The whole entire staff was incredible and so eager to make our vacation so relaxing and fun! We had the most fun just spending time every day on the beach snorkeling, swimming and meeting so many nice people from all over the world! Somewhere Café which is right on the property was awesome! The service, food and staff was wonderful!!! We have been to Turks & Caicos 3 times and have loved it each time. it’s our favorite place to visit. 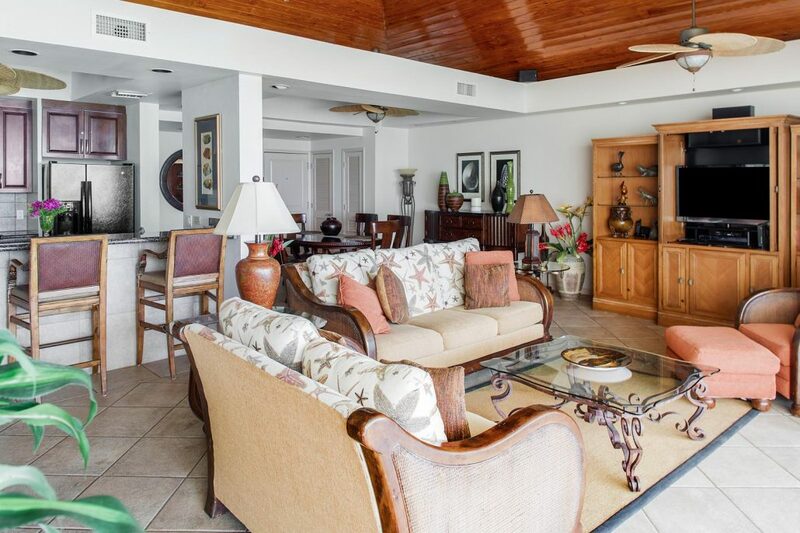 Coral Gardens was a great location and a beautiful property. 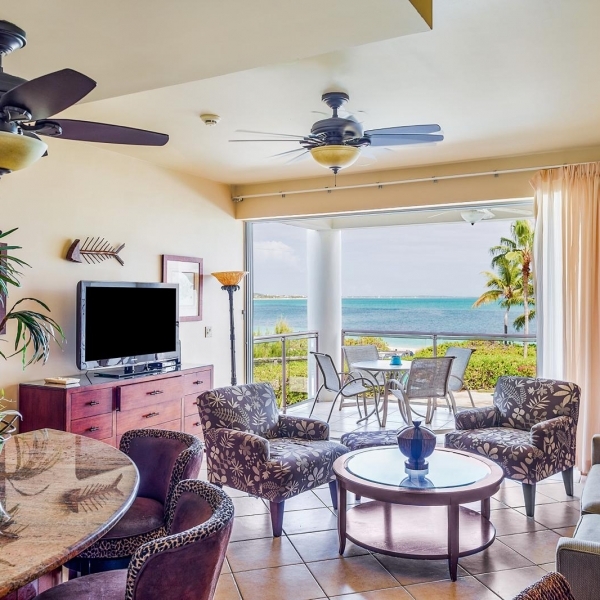 We had a very nice condo and all the services and amenities you could ever need. The staff at Coral Gardens was wonderful to us and went out of their way to make sure all our needs were met with grace. 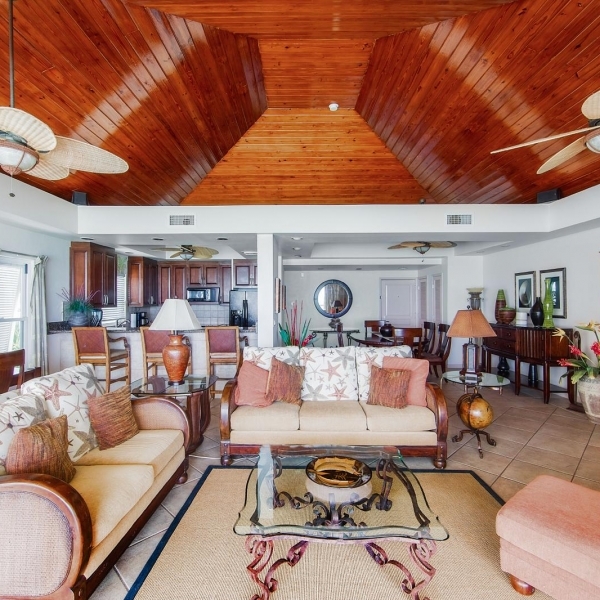 The Coral Gardens has the good fortune to be located directly on the best snorkeling reef in Grace Bay, and that central location on Grace Bay is just the beginning. 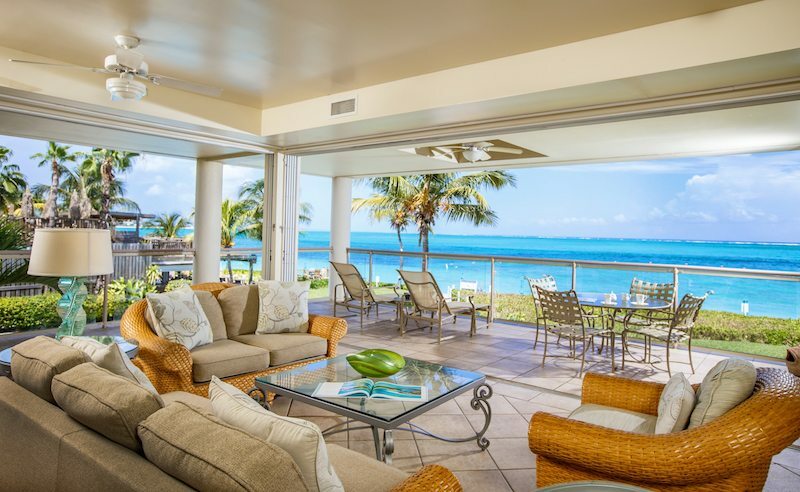 Grace Bay is world renowned for it’s beauty for many good reasons. 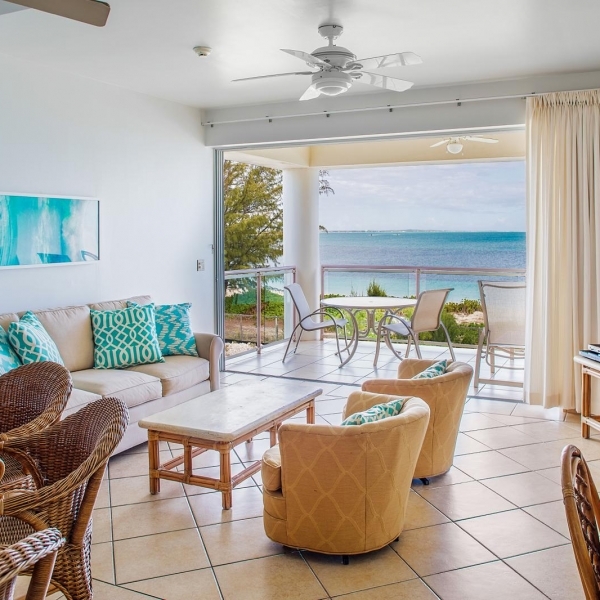 The warm, crystalline blue waters, the calm surf, the pristine white sands make Grace Bay a “must do” experience. 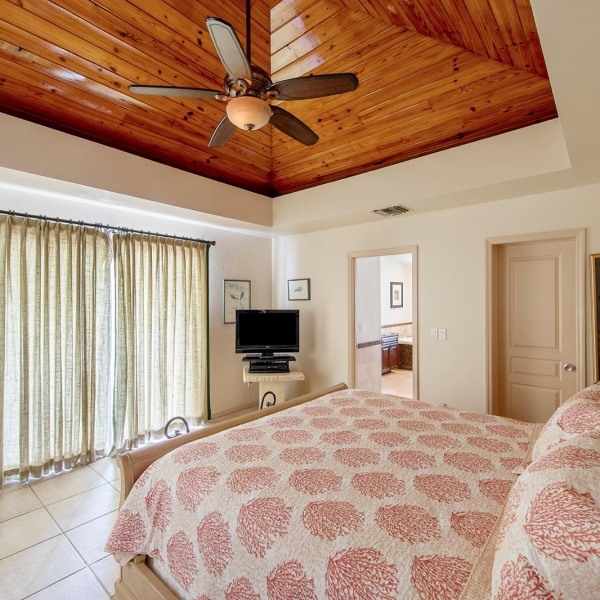 In order to enjoy your stay the accommodations need to be comfortable and relaxing. 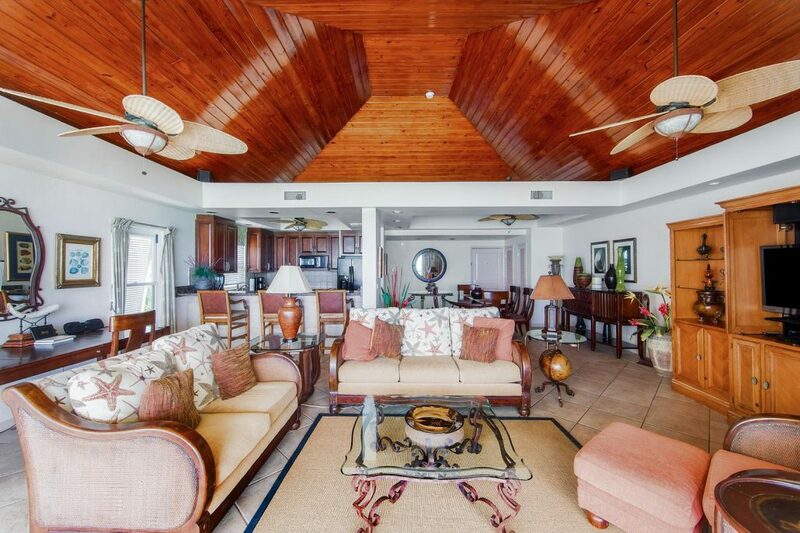 This Coral Gardens condo has that in spades. 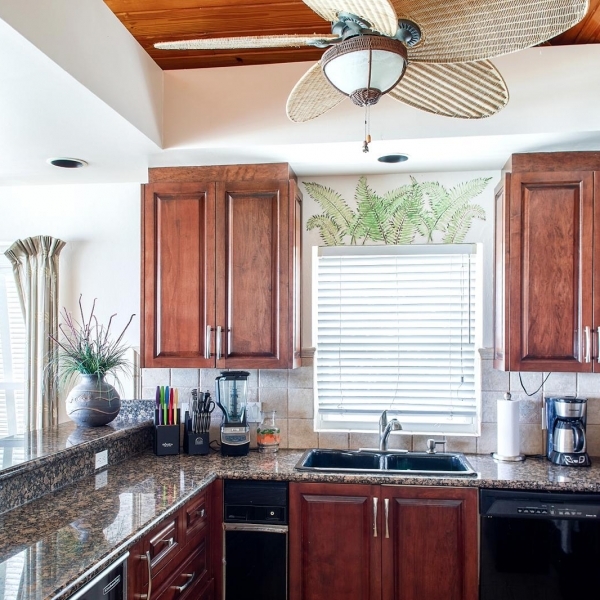 The entire facility and beach area was immaculately maintained. 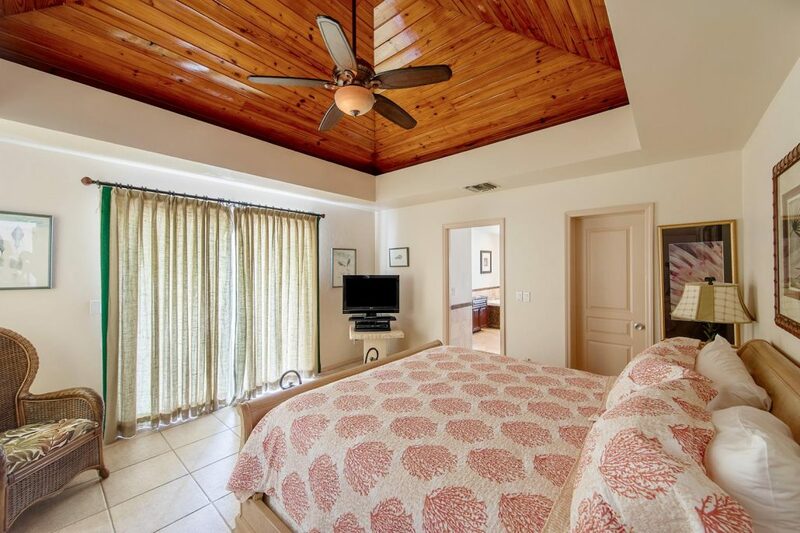 The spacious condo was very tastefully decorated, well furnished, and equipped with every necessary item for vacation. The floor plan allowed this one bedroom to live much larger than you would expect. The property was perfect! The view from room was amazing, overlooking the ocean. Everyone that worked at Corel Gardens was extremely nice and helpful! The location was great. We walked everywhere! Somewhere Cafe was convenient and the food and drinks were really good. The beach was fantastic!! The ocean was gorgeous. We loved having the reef right there. We went snorkeling each day and saw some amazing sea creatures. We will definitely recommend this place! And hope to be back!